Msgr. 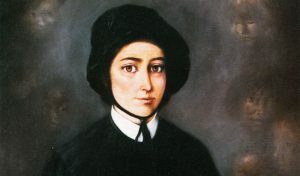 William J. Fadrowski began our 2018 Spiritual Outreach Call Series with a discussion about the life of St. Elizabeth Ann Seton, the first native-born citizen of the United States to be canonized. Please click on the play button below to listen to the January 3rd Spiritual Outreach Call.